Mike Francesa couldn't save Sal Licata's job at WFAN back in 2010. But somehow 660 has taken him back. Wednesday August 7th, 2:00AM...Sal Licata returns. He's also in on 8/11 at 12:00AM. Perhaps we get a story or two outta Francesa on this one too. CSB has to be thrilled. 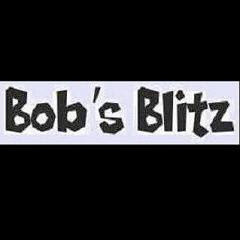 **Follow us on Twitter, View via Our Mobile Site, or Return to BobsBlitz.com.